• An unexpected fall in the UK unemployment rate provides a minor uptick. • Positive reading offset by slightly weaker earnings and claimant counts. 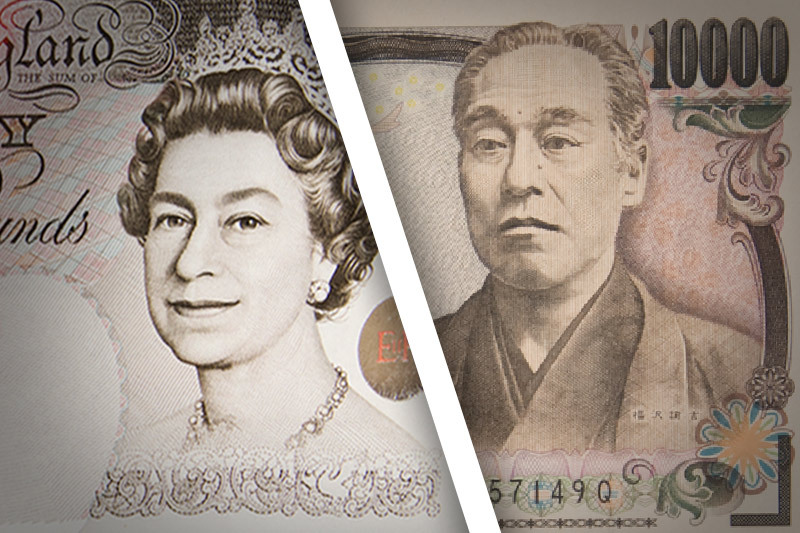 The GBP/JPY cross built on overnight goodish rebound from near one-year lows and spiked to multi-day tops, around mid-142.00s post-UK jobs data, albeit quickly retreated few pips thereafter. According to the latest UK employment details, released this Tuesday by the Office for National Statistics (ONS), the unemployment rate unexpectedly dropped to 4.0% during the past 3 months to July. Against the backdrop of a slight improvement in global risk appetite, which was seen weighing on the Japanese Yen's safe-haven appeal, the data provided a minor lift to the cross. The positive headline print, however, was largely negated by weaker than expected average weekly earnings including bonuses, coming in to show a growth of 2.4% 3m/y as compared to 2.5% anticipated. This coupled with a larger than expected claimant count change, showing that the number of people claiming jobless benefits rose by 6.2k in July, capped any further up-move. With today's key UK macro data doing little to provide any additional bullish impetus, any further up-move now seems unlikely amid growing prospects for a no-deal Brexit. Hence, the current bounce might now be seen as and utilized as an opportunity to initiate fresh bearish bets. A follow-through retracement back below 141.80 horizontal zone is likely to accelerate the slide back towards mid-141.00s before the cross eventually drops to retest the 141.00 handle. On the flip side, 142.50-60 area now seems to have emerged as an immediate resistance, above which a bout of short-covering could assist the cross further towards reclaiming the 143.00 mark.